Why Does Doubt Grow On You, O Manasa? Kalamandalam Gopi--the greatest living Kathakali performer-- on the artform and the improbable stardom he enjoys, even at 80! 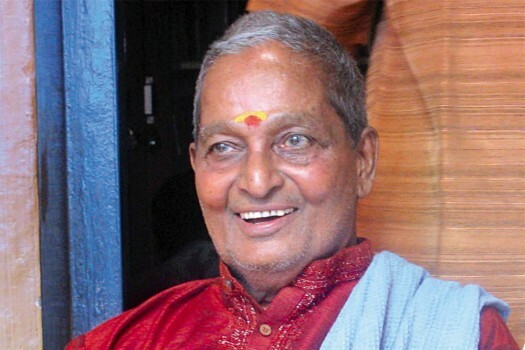 The famed Kathakali maestro is now an octogenarian, having weathered many a crisis en route. The actor-dancer’s stories of resurgence border on the incredible, much like his pre-eminence in the classical Kerala theatre.